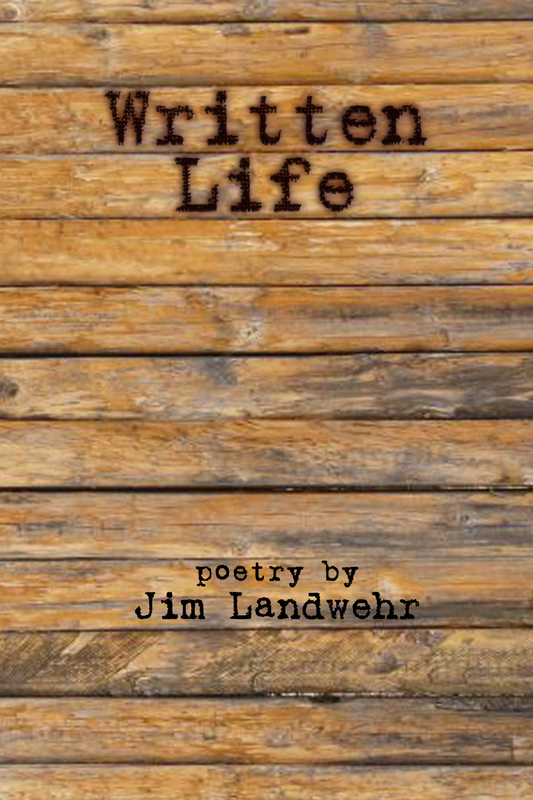 Jim Landwehr is a twenty-first century cartographer and Wisconsin's second tallest poet. In between his day job that keeps the lights on and the creditors at bay, he walks his dog, takes occasional bike rides, and scribbles out stories and poetry. After his wife and his two above-average children, his four books are his biggest pride and joys. He’s working towards a Pulitzer or a Pushcart, but at the moment will settle for a decent Amazon review and a little beer money. He was recently appointed Poet Laureate of the Village of Wales and will serve for a year.